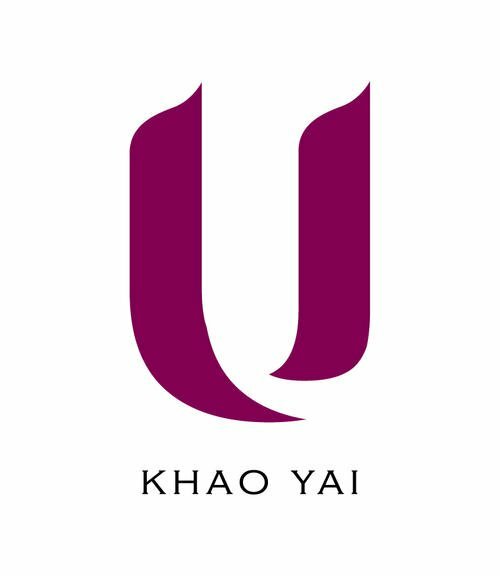 A luxury hotel near Khao Yai National Park, U Khao Yai offers unmatched access to the region’s best activities, attractions and things to do. Whether you’re escaping on a sightseeing tour or an eco-adventure, our experienced team can help design the travel experience of a lifetime. 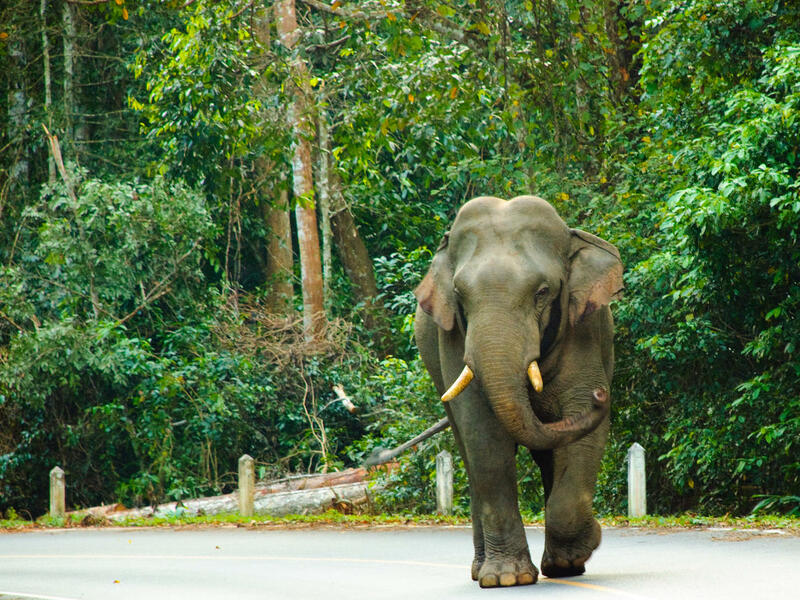 Khao Yai National Park, a UNESCO World Heritage Site, is an oasis teeming with wildlife and primeval jungles. 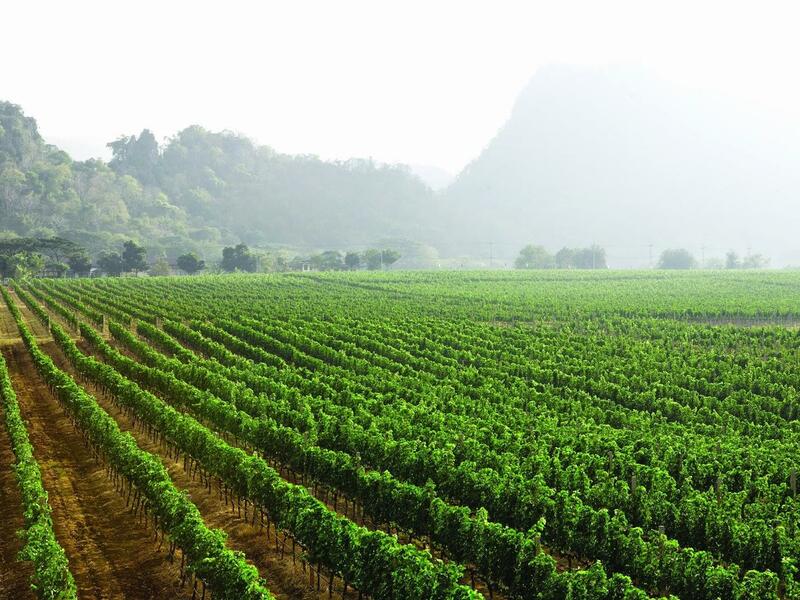 GranMonte Estate is uniquely located in Asoke Valley, Khao Yai and conveniently lies adjacent to Khao Yai National Park. 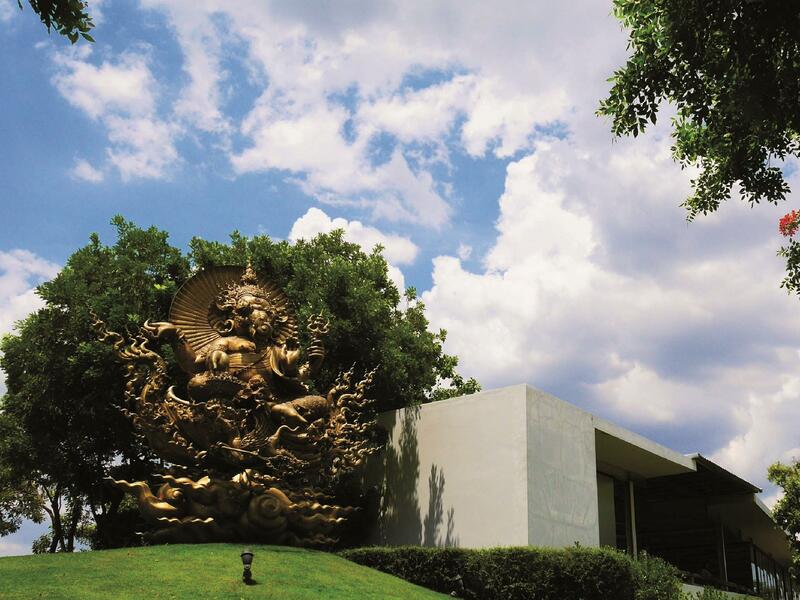 Khao Yai Art Museum is located on more than 20 rais of land in Tambon Moosee, Aumpher Pak-Chong, Nakhon Ratchasima. 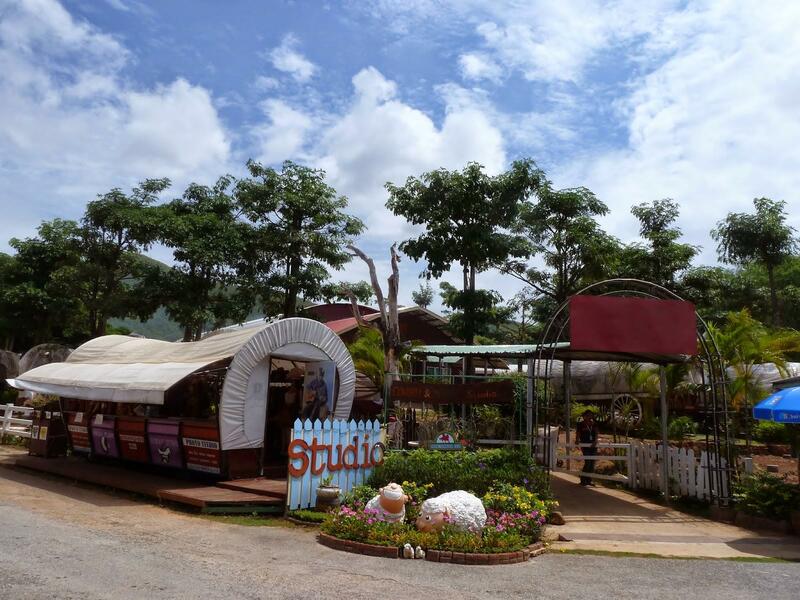 Located near Khao Yai National Park, Thongsomboon Club is a popular and large adventure park. 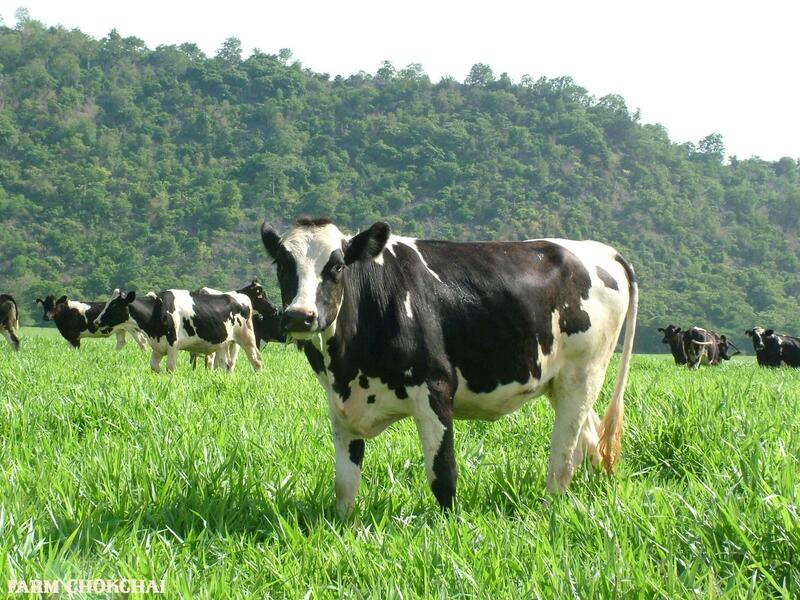 Chokchai Farm or Farm Chokchai runs a substantial dairy farm with over 3,000 heads of dairy cattle.